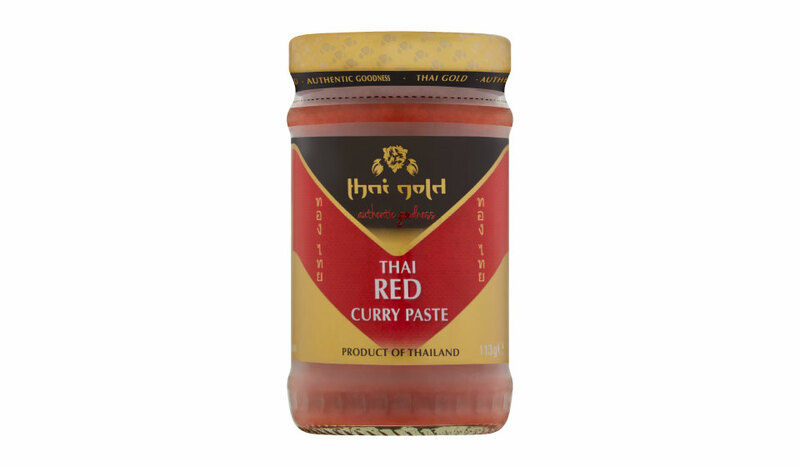 For curries, stir-fries, soups and marinades, Thai Gold Red Curry Paste is raw, pure and additive free. 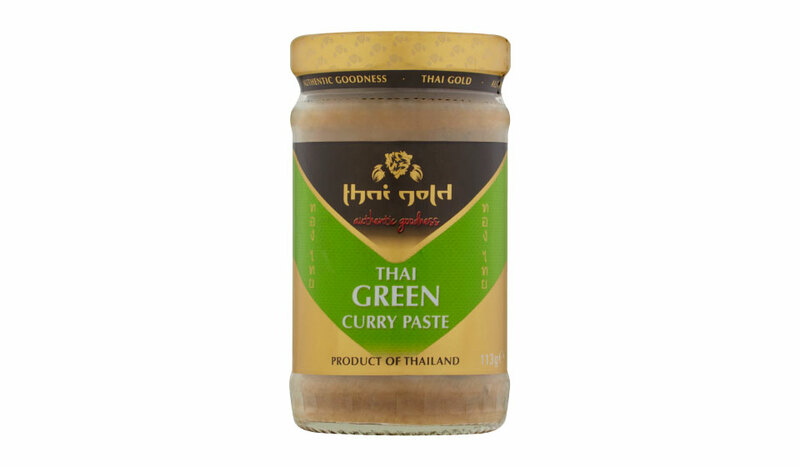 Pure paste, no bulking ingredients. For curries, stir-fries, soups and marinades, Thai Gold Panaeng Curry Paste is raw, pure and additive free. Pure paste, no bulking ingredients. 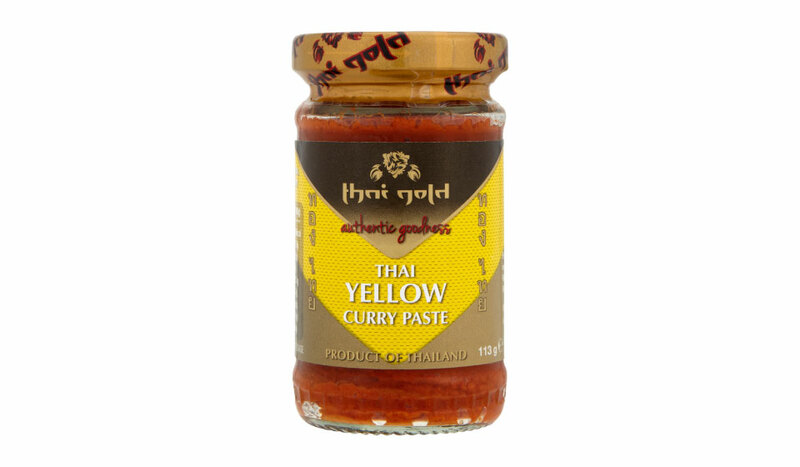 For curries, stir-fries, soups and marinades, Thai Gold Yellow Curry Paste is raw, pure and additive free. Pure paste, no bulking ingredients. For curries, stir-fries, soups and marinades, Thai Gold Tom Yum Soup Paste is raw, pure and additive free. ?Pure paste - no bulking ingredients. 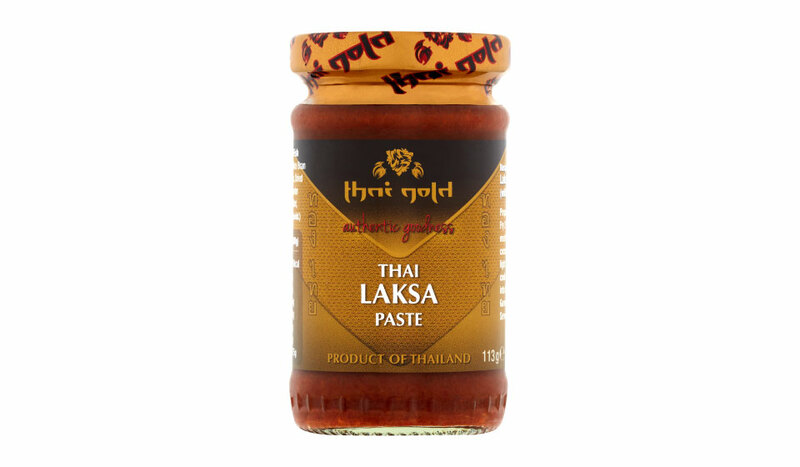 Authentic Thai laksa paste for soup. 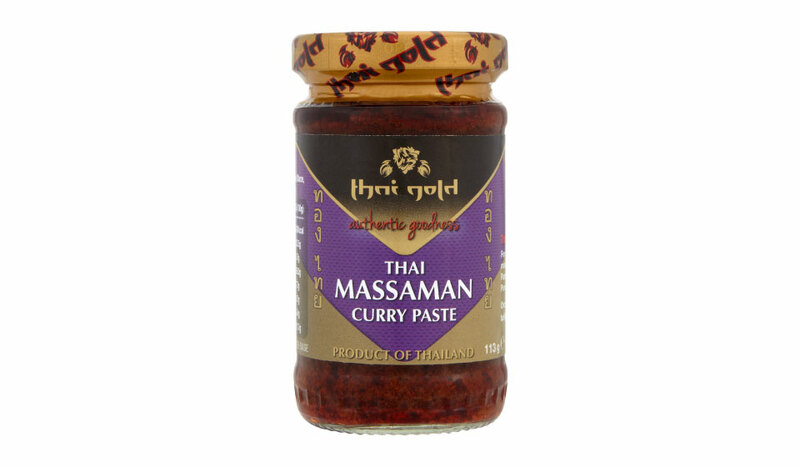 With all the flavour of the shrimp paste and laksa leaves.